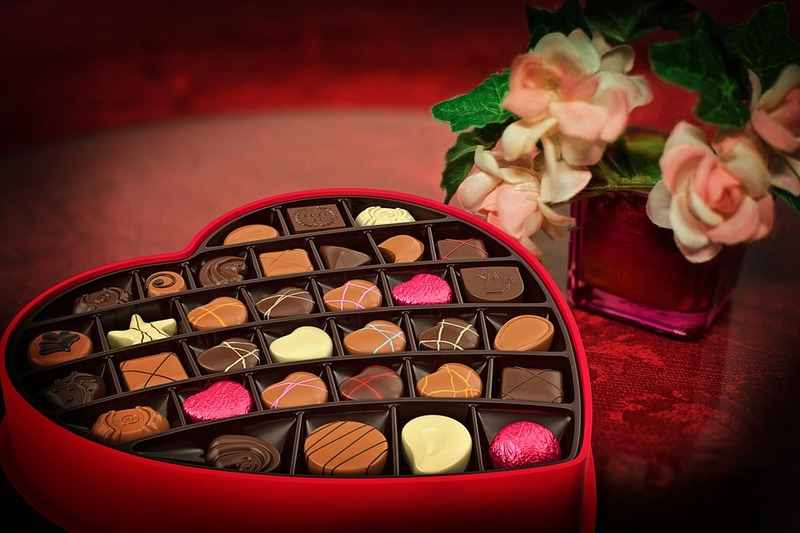 Thursday, February 14th, is Valentine’s Day! The day takes its name from St. Valentine, who was a priest during a period of persecution in the Roman Empire. By decree of the emperor, Roman Soldiers were not permitted to marry – the thought being that marriage would compromise a soldier’s loyalty and willingness to face death for the empire. St. Valentine courageously met in secret with young couples and prepared them for marriage in spite of the emperor’s decree, and then officiated at their clandestine marriages. For this, he became known and revered as the patron saint of love, marriage, and of newly engaged couples. Schroeder’s Flowers – Order Your Valentine Flowers & Plants Today! When you make your reservations and purchases, please let our Member Businesses know that the Green Bay News Network Sent you!